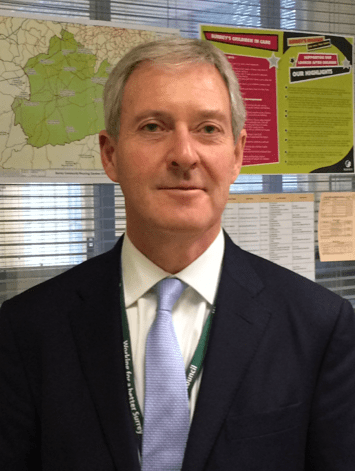 The man the WW tipped to become Surrey County Council’s new Leader was first past the post. 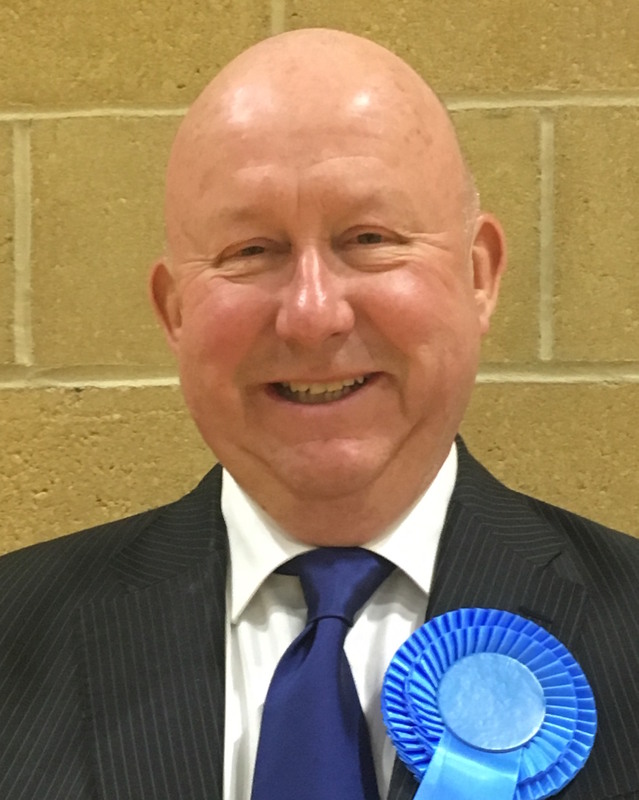 Tim Oliver, the Conservative county councillor for Weybridge, and Leader of Elmbridge, the wealthiest borough in the county, will be the new leader of Surrey County Council. , replacing David Hodge. He replaces Mr David Hodge who steps down on December 11 (2018) when Cllr Oliver’s appointment as council leader will get the go-ahead. Cllr Oliver said: “I am delighted to have been elected leader of the Conservative Group for Surrey County Council and I would like to thank my fellow Conservative county councillors for providing me with this honour. The four-horse race was between Waverley’s Western Villages David Harmer, the present deputy leader; John Furey (Addlestone); Elmbridge council leader Cllr Oliver; and Graham Ellwood (Guildford East). The result was overwhelmingly in favour of Cllr Oliver, the cabinet member with responsibility for health and wellbeing. Graham Ellwood’s unsuccessful bid may have in part been due to his slightly poorer attendance record than other candidates. As mentioned in WW’s previous post-Cranleigh & Eastern Villages Councillor Povey was expected to throw his hat into the ring. However, he pulled out of the race after he realised he had little, or no, support. The new leader ’s career was as a lawyer in his company, The Parabis Group, which it is believed once employed more than 1,900 people across the UK, went into administration in 2015, “owing almost £50 million to more than 2,500 unsecured creditors”, according to the Law Gazette. The Lawyer reported in 2016 that Mr Oliver received £16.9 million for his stake in the Parabis business when it was acquired by private equity firm Duke Street before its collapse. It also added that Mr Oliver said: “… a ‘considerable sum’ was reinvested back into Parabis to fund acquisitions, but he preferred not to shed more light on precisely what that sum might be”. Says WW: Perhaps it was reinvested in some of these?